Oil leaks, grease and dirt, and just the everyday in and out of vehicles — your garage and shop floors can take a lot over the years. After trying hard to get those stains out, you might be thinking it's time to replace that old concrete. Or maybe you just want to breathe some new life into it. Whether you're looking to make your garage floors tough enough to last or your workshop more inviting, our products have you covered. Tie your driveway and garage floor together with an overly made of naturally beautiful stone and industrial strength epoxy. Ease some stress with a flexible and durable concrete overlay that has a cushioning effect for anyone working in your garage. Get the resilience you need with a design that will not only improve the look of your shop, but will reduce the effects of heavy traffic. Replacing your existing concrete floor can be time-consuming and expensive. Resurfacing your garage floor with our products gives you the improved safety, function, and look you need without wasting unnecessary time and money. 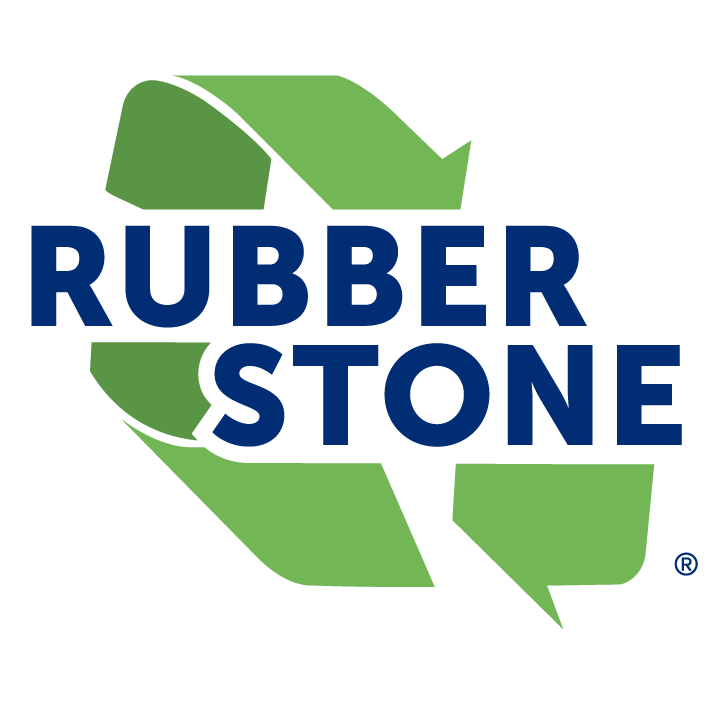 All of our products, EnduraFlake, Rubber Stone, and Sierra Stone, are great options for covering your concrete in a way that suits your needs. 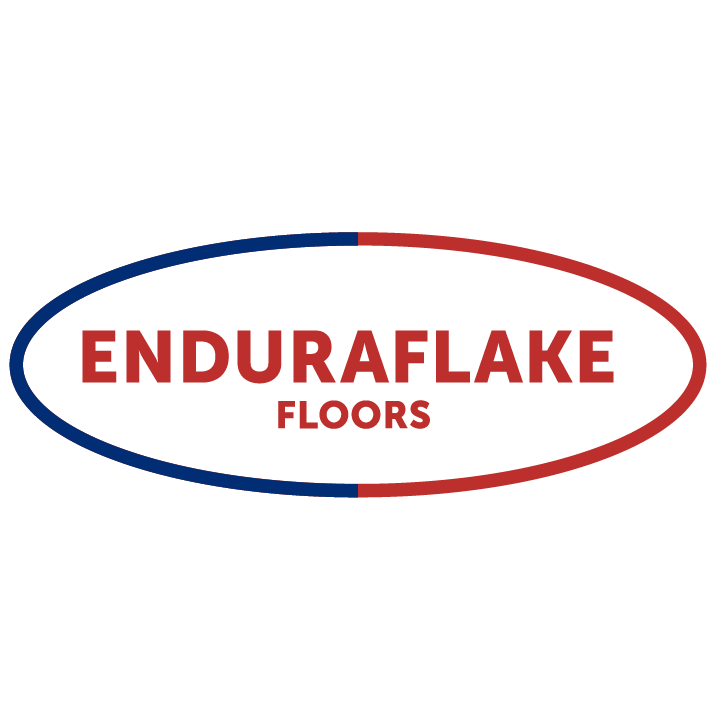 EnduraFlake is a thin film covering that creates a strong, smooth finish that is resistant to chemicals and staining. It is easy to clean and maintain, though it requires a fairly intact concrete surface for installation. With a variety of color options and the ability to add a high-gloss finish, it is a beautiful and durable option. Rubber Stone has a softer feel with high traction, which makes it ideal for workshops with a lot of standing or walking. It is made of high-quality recycled and EPDM rubber and a polyurethane binding agent, so it can withstand heavy traffic. Available in a variety of colors, it can easily tie into your existing decor. 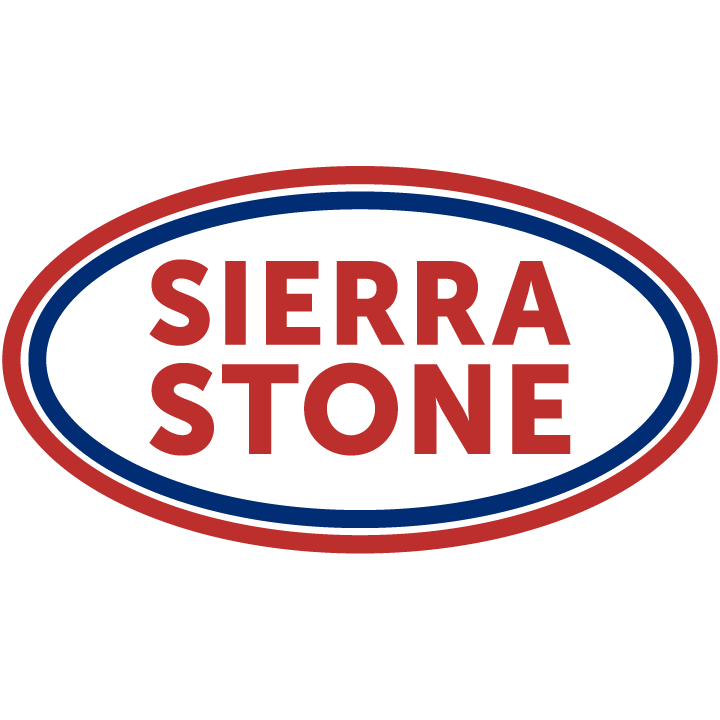 Sierra Stone can make your garage interior look much more impressive while providing you the strength and durability you need. It is made of natural stone aggregate and strong epoxy, making it a beautiful and practical option for your garage. Whether you want to improve the look or function of your home or company garage, our products are manufactured to fit your needs.